If you have a friend or a relative that is interested, refer them to us. 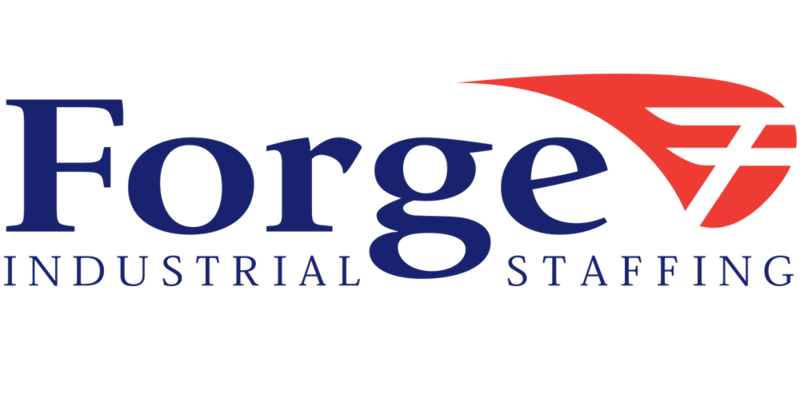 For EACH referral employed by Forge Industrial Staffing for a minimum of two (2) days, you will receive $50.00 bonus. *$50 Referral Fee is only applicable to the following locations: Indiana: Fort Wayne, Michigan: Grand Rapids, Grandville, Livonia. Grand Rapids, Grandville: $50 for you and $50 for a friend when that referral works more than 40 hours.